The DeKalb County Community Foundation is excited to announce the Turner Family Charitable Fund. This new donor advised fund will allow the Turner family to generously support needs in the community that align with their charitable interests. Rick Turner was born in Sendai, Japan, where his dad was stationed with the Army for a period of time. During his childhood, the Turner family moved quite a bit, finally settling in Ottawa, IL, hometown to both his parents. 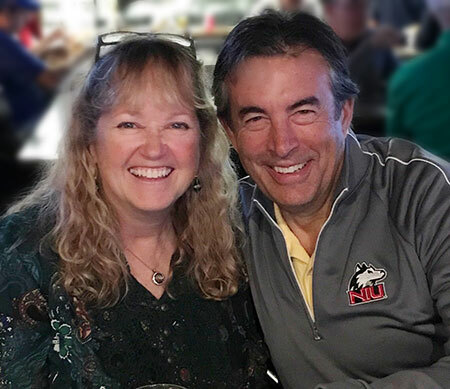 Rick attended Northern Illinois University and then went on to DePaul University College of Law, graduating in 1981 with a law degree. Today, he is an attorney for Turner & Sackett Law Offices, with offices in Geneva and Sycamore. Rick is extremely active in the community and thoroughly enjoys coaching Sycamore High School Rugby. Anita Turner was born in Kansas where she spent her childhood growing up while her father obtained his degrees at Kansas State and Kansas University. 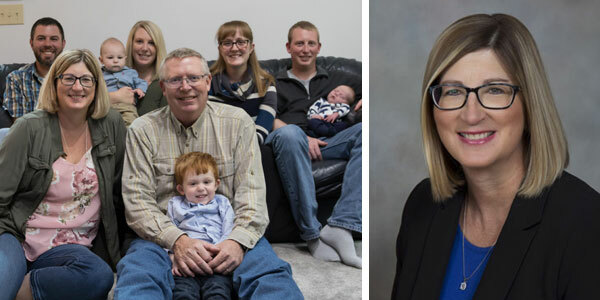 During her middle school years, her father took a faculty position with the College of Education at Northern Illinois University (NIU) and moved the family to DeKalb. With a love for education, Anita went on to pursue an undergraduate and master’s in education from NIU. 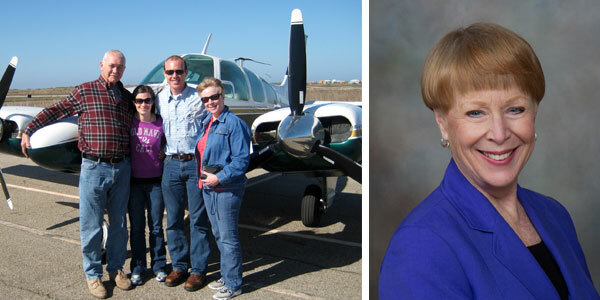 Anita has a passion for teaching and is currently a teacher at St. Mary’s in Sycamore. She served on the DeKalb County Board for 12 years, before stepping down in 2016. Outside of the classroom, Anita enjoys reading and working with kids. Rick and Anita Turner have been in the community for a number of years, raising all five of their children in Sycamore. Four of the five children are now married, extending the reach of their family from Illinois, to Nevada, to Florida. The Turners recently celebrated another life event as they welcomed the birth of their first granddaughter in 2017. To date, there are over 30 donor advised funds at the Community Foundation. Donor advised funds allow a more personal approach to philanthropy, enabling donors to make grant recommendations to eligible organizations that meet their charitable interests. To contribute to an existing fund, or to discuss setting up a fund that meets your interests, please contact Executive Director Dan Templin at 815-748-5383 or dan@dekalbccf.org.